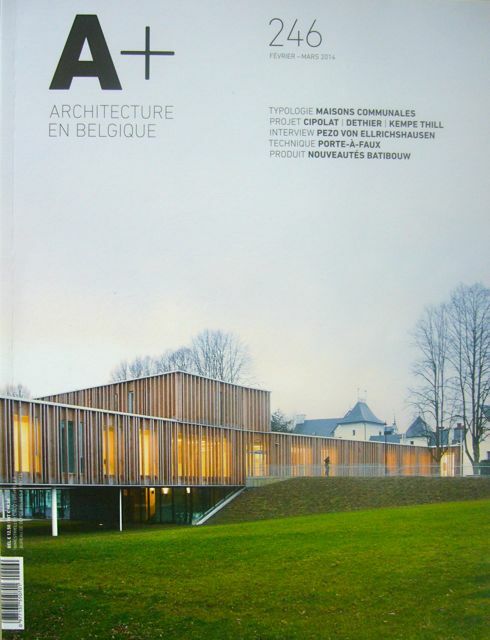 The Belgian architectural review A+ recently published an interview with the architects Mauricio Pezo and Sofia von Ellrichshausen. I translated the interview from English into French. It was published in the February-March edition of A+, no .246.